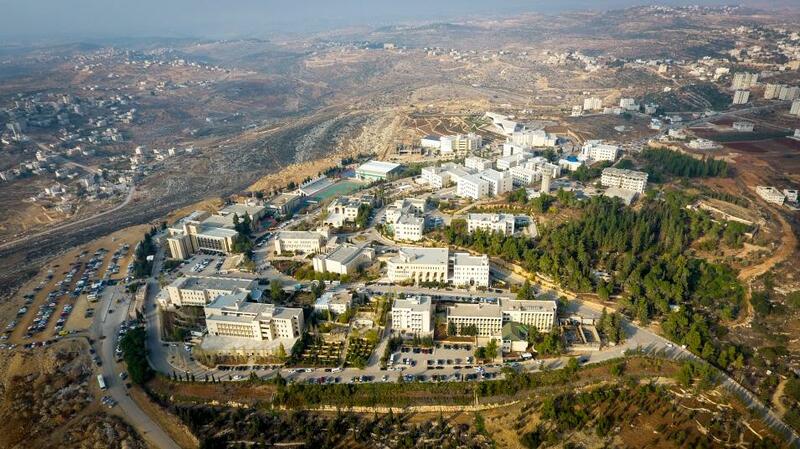 Based on the Google Scholar citation data issued in the January 2019 edition by Webometrics, Birzeit University came first among 13 Palestinian universities included in this edition ranking, retaining its leading position for the sixth consecutive year. The university is the 28th among 327 Arab universities, and 1482 among more than 6 thousands world universities included in the list. Google Scholar citation data counts the number of citations to researcher’s publications who have accounts on Google Scholar online platform. Citations are considered an important factor, which reflects the quality and effectiveness of scientific publications. According to the ranking website, the universities are listed based on the total number of citations of the top ten researchers from each university, and then dropping the top professor from each university in order to account for outliers. The data reported 35,144 citations, an increase of 25% compared to last edition’s ranking.